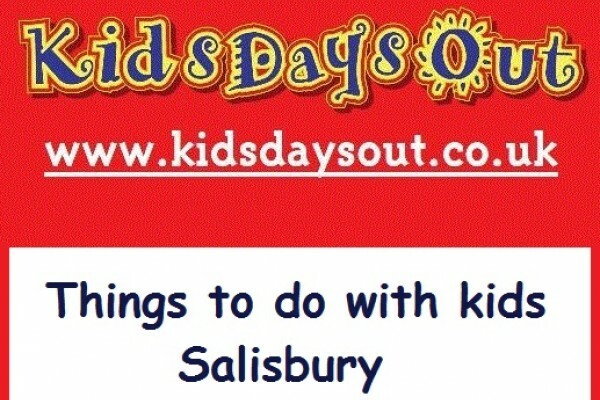 Kids Days Out - things to do and attractions, and activities in Salisbury, Wiltshire for children, and families. We also have lots of activities for local families such as drama and sports - take a look. 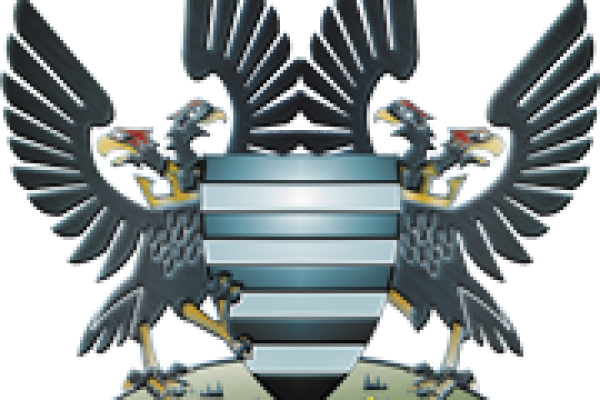 If you want ideas for school trips then take a look - Salisbury Museum is a great place to visit with special kids events. If you want to try cycling throughout the beautiful county of Wiltshire we have bike hire from £15 per day. Free children's special events available during school holidays and half terms to see the wonderful history of the area from this beautiful house in The Close. More ideas for things to do from Kids Days Out. 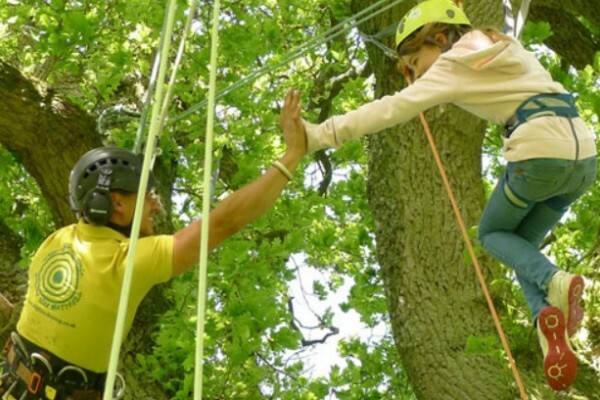 Tree climbing adventures for all ages and abilities across Wiltshire and especially for those who can't wait to be swinging 60ft above the ground! 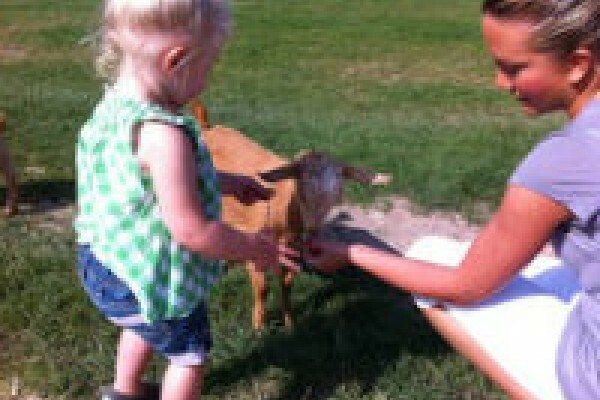 Relax with the family at this great park! 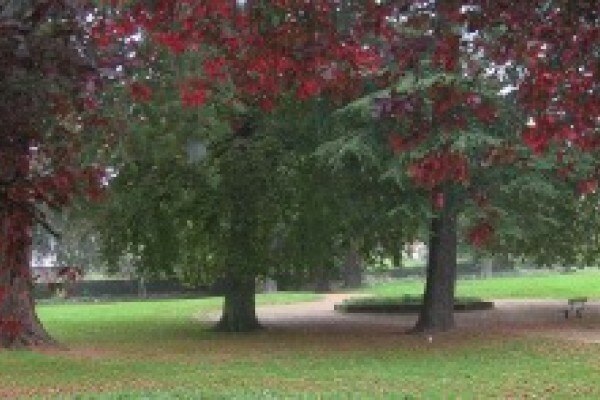 Visit Victoria Park, the oldest park in Salisbury,Wiltshire. 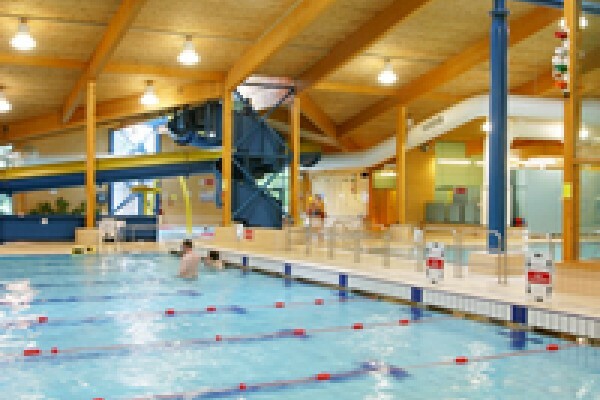 A perfect location for a fun day out with the family. 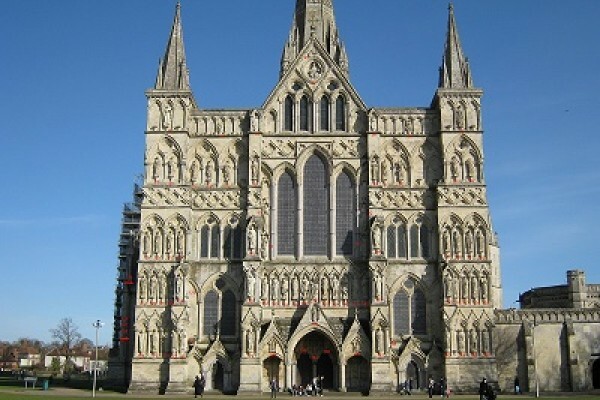 Salisbury Cathedral is a beautiful and magnificant historic building, an interesting destination for an educational day out. We offer you more than you imagine! 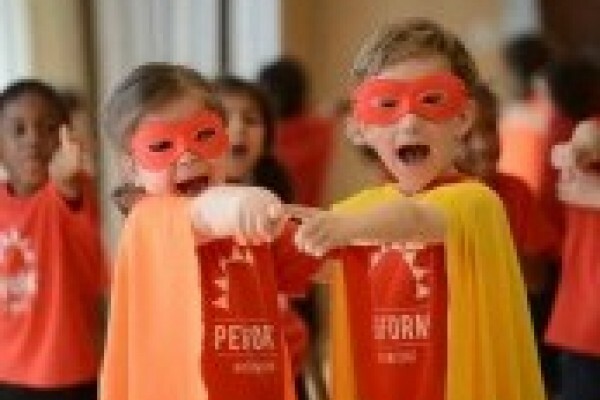 Perform Dancing in Salisbury has - Drama, Dance and Singing for four year olds and above. Take a look. 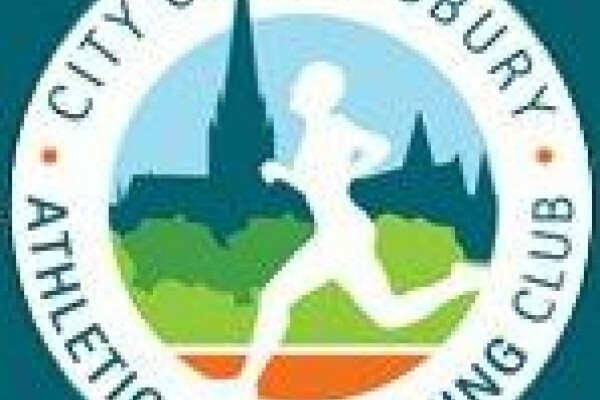 If you kids love running or athletics then you can join this friendly club for training and meetings. Take a look. Time to take to the stage! 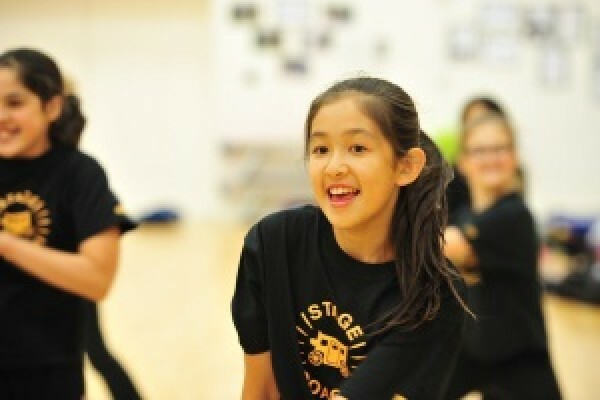 Our theatre, drama, arts school in Salisbury has classes for ages from 4. 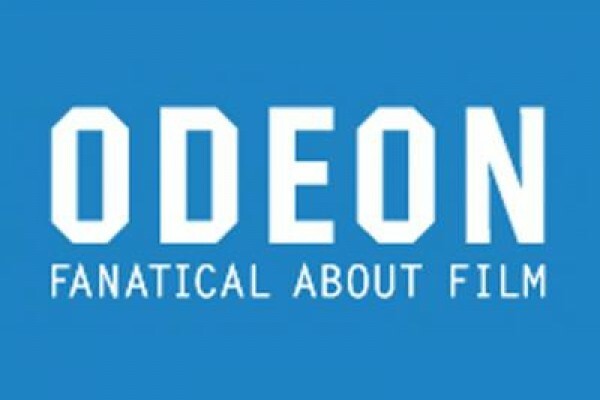 Family theatre throughout the year! We have a great programme of theatre throughout the year at Salisbury Playhouse in Wiltshire.